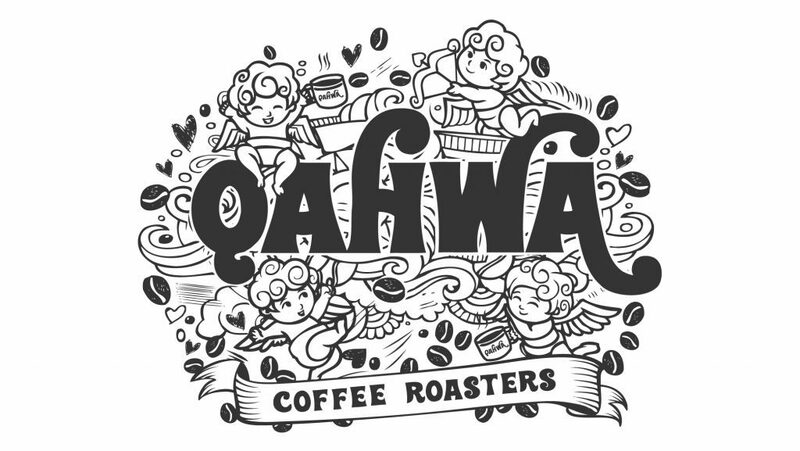 Qahwa (kah-wa) Coffee Roasters are local Roasters in Victor Harbor. We roast on site at our cafe and in small batches throughout the week using quality beans. Our popular signature blend coffee has a delicious, full flavour that suits both black and milk coffees. Enjoyable from start to finish! For retail purchases, please come see us at the cafe! Wholesale enquiries, please follow the link below. 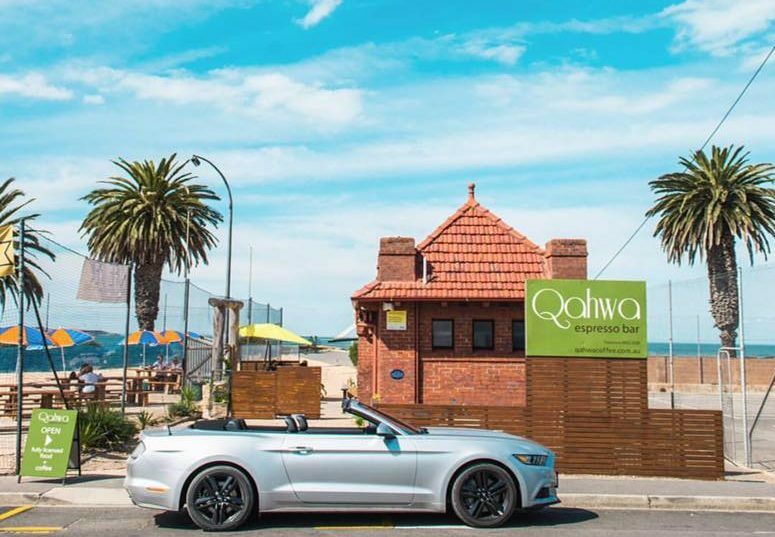 Located in Victor Harbor, Qahwa cafe opened its doors at the beginning of 2017. Our venue is fully licensed and our chefs can cater for your special event, corporate function or next get together. Our menu is always changing and we offer healthy take-home options if you’re on the go. We do not take table bookings due to being right on the Foreshore. Our little cafe is vulnerable to weather changes. Please email to enquire about private function bookings for groups of 15+ people. We share a space with the Fleurieu Beach Volleyball courts providing players and match goers with food and drinks from our cafe. The courts are open for public use during the day and flood lit at night to support the local competition commencing in the warmer months. Want to book the courts for training, an event or game?